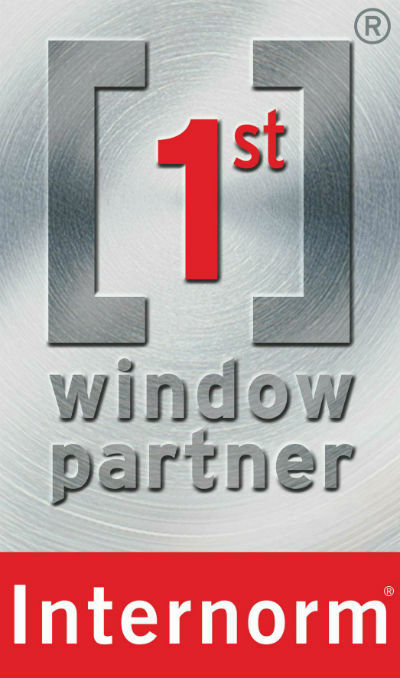 Cherwell Windows is proud to have been awarded Internorm 1st window partner. This means we met all the criteria for 1st Window Partner, but went the extra mile to provide an even better level of service. There are many Internorm dealers and distributors across Europe but the status of 1st Window Partner is reserved for the best partners in each country. We must provide a level of service above and beyond a normal dealership — something we have always prided ourselves on anyway. We have to ensure our staff have exceptionally good product knowledge and training to ensure that you receive the right advice when making your decisions. Our installers must be experienced and highly trained, including regular training by Internorm in the UK and in Austria, to ensure your products are installed correctly and to the highest standards, first time around. Our teams must operate in a tidy and professional manner at all times and clean up during and after the installation. Our showroom meets the Internorm requirements, which include, a full Internorm range including the latest products, and provide a pleasant and welcoming atmosphere, with out-of-hours appointments available. 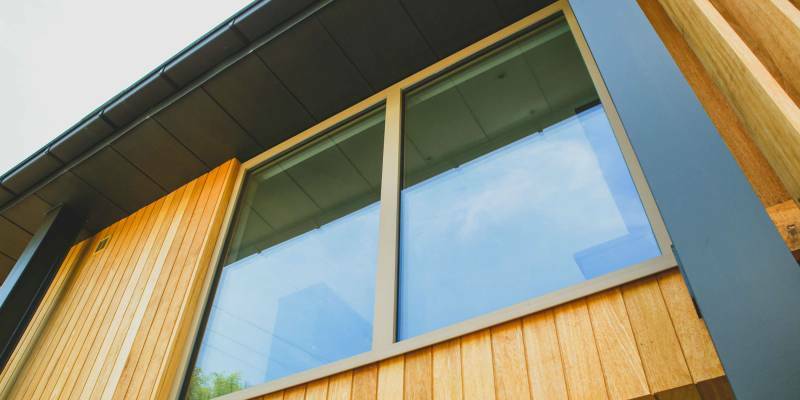 We are expected to manage your project in a highly professional manner at all times, keeping you informed as your project progresses, and contacting you after the installation to ensure you are completely happy with your products and the installation. Additionally as a 1st Window Partner, in the unlikely event that we are unable to complete your project, Internorm will be able to step in and take over the contract. This means you have absolute confidence that your project will be completed, at no extra cost. Cherwell Windows is proud to be an Internorm windows and doors partner. Their windows and doors are designed and built in a state of the art factory in Austria, offering superb craftsmanship and stunning design. 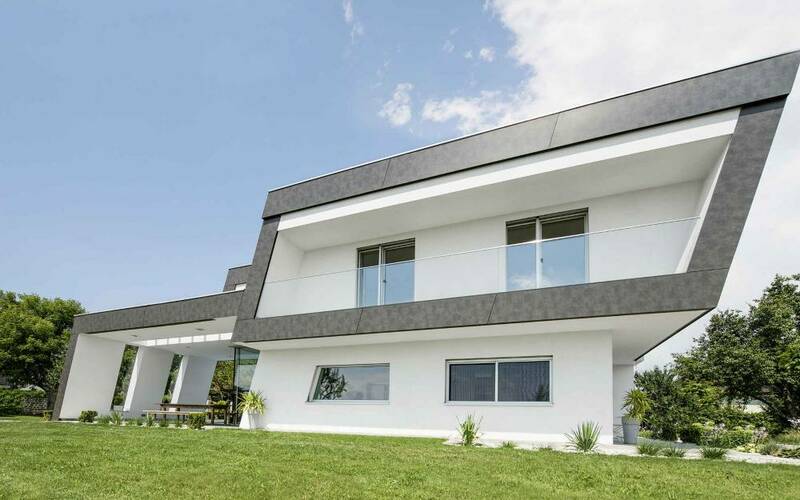 Their windows and doors are created in four design styles to match the customers lifestyle needs, called, home soft, home pure, ambiente and studio. Internorm is a family company that has been producing windows and doors for 85 years. They pride themselves on building composite windows and doors that merge the world of timber, aluminium and uPVC seamlessly. Their products form part of the eco house or ecohause range that has high thermal insulation and excellent sound proofing. Combined with state-of-the-art technology that includes finger recognition front door entry, integrated window blinds and itec cooling, all controlled via an iPad. Cherwell will help you choose your design, finish and install your Internorm products with the highest professionalism, guaranteeing you’ll be able to enjoy looking out through the finished products. We are proud to have a large display of the Internorm products in our Banbury and Beaconsfield showrooms and urge you to visit us to experience the products for yourself.